the first time is an aberration. the second time is a trend. unless you live under a social media rock, you have heard about tabay atkins by now. 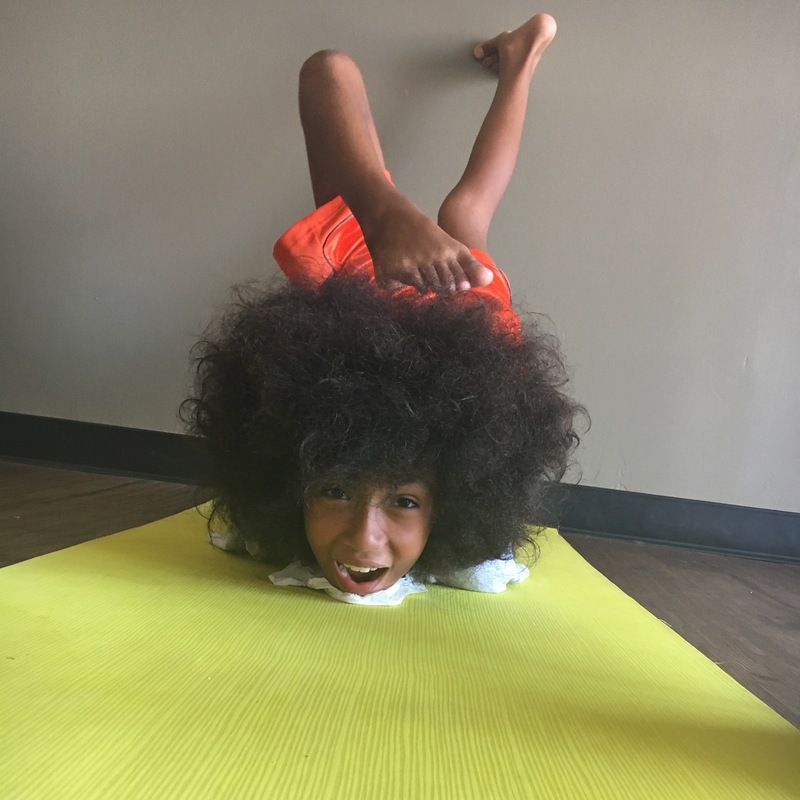 and if you are just crawling out from the rock, a quick primer…tabay is america’s youngest certified yoga instructor. eleven years old. 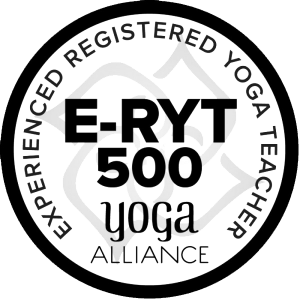 he completed my YOGAthletica teacher training when he was ten. it was pretty amazing. small boy. big hair. tons of passion for yoga. he breezed through training with “the big boys” (who all happened to be women) like a pro, navigating the mat like he was born on it…he practically was. the amazing thing about tabay is that inside that pint-sized yogi was an incredible wisdom that transcended his years and never ceased to amaze us all. in short time, we forgot there was even a kid in the room (but for the fact that he would slide around the room on his back telling everyone he was a slug going to get his slug babies…there was that…). a few months after the tabay media circus began (and it’s still going strong! ), i got a call from a mom saying her 12-year-old daughter saw tabay on the internet and also wanted to get certified. a number of other trainings had already turned her down due to her age and she was hoping i would take her in. now, i have to admit i had a massive simon cowell moment where i assumed this girl saw tabay getting famous all over the world and she just wanted the same. i met with her and she said she loved yoga with stars in her eyes…i thought the stars were about fame. they were just an honest and true, deep love for the practice. 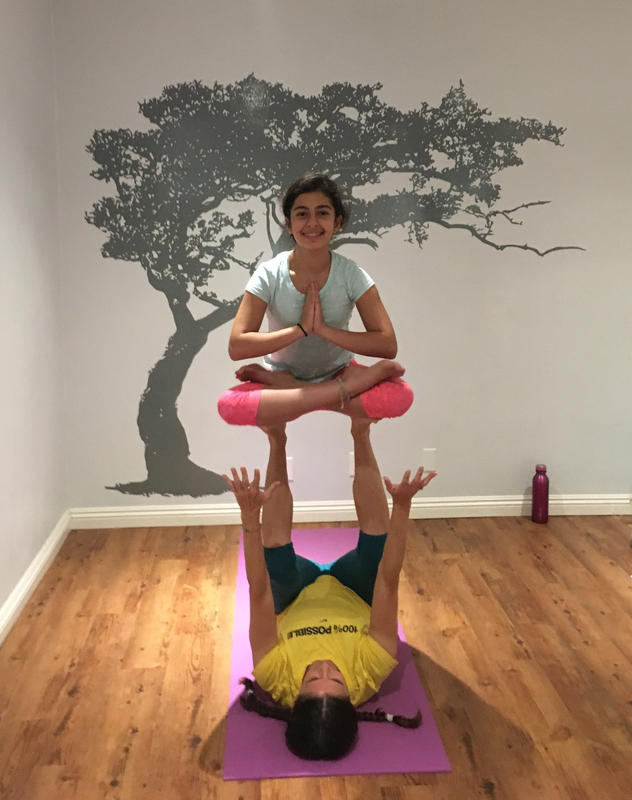 this girl, it turns out, is an honest-to-goodness yogini. you may or may not ever see her on the net beyond her mom’s and my posts because natalie’s goal is not to become famous, at all. it’s just to teach yoga. an instagram account was set up for her…she’s not interested. let’s put natalie in perspective…on the last day of our intensive (this is FOURTEEN STRAIGHT 12-HOUR DAYS we’re talking about here!) everyone was pretty much dying or dead. i asked in our last philosophy discussion what was — by far — the most profound question of the entire training. everyone just stared at me, dumbfounded, and then she piped up exactly the correct answer in the clearest of terms. this was a question that i don’t even know if i would have been able to answer myself had i not been the asker myself. Show us your email and we’ll show you how.